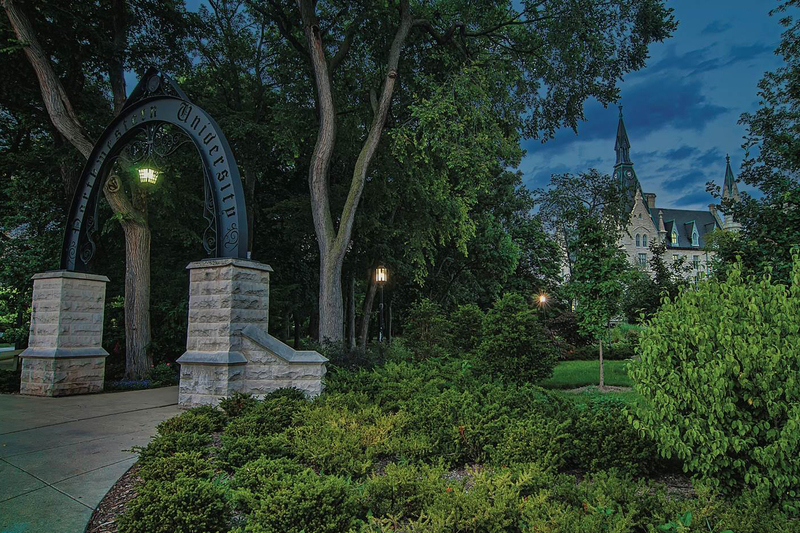 Northwestern University offers unusual flexibility combined with a wide choice of academic concentrations in six undergraduate schools. In addition to offering over 100 majors, minors, and certificate programs, students can choose or design non-traditional combinations. A broad range of field experiences, internships, research, and programs combining work and study are part of the education for a large percentage of the students. The student body, comprised of 8,000 undergraduates from all 50 states and more than 50 countries, represents a wide diversity of interests including and not limited to the arts, community and civic engagement, media, politics, Big Ten, Division 1 varsity athletics, and Greek life. Set on Lake Michigan in Evanston, IL, an urban college town and a short train ride from downtown Chicago, Northwestern provides students with an ideal setting to learn, apply knowledge, and incorporate the greater Chicago community in their college experience. ©2019 Coast to Coast College Tour. · Site Development: Vanderbilt University Web Communications.